At McMaster University, students, researchers, faculty, and staff collaborate across disciplines to explore and expand their potential in a globally renowned, innovative education and research community, committed to advancing societal health and wellbeing. For the next several months, the DeGroote School of Business will be highlighting researchers that are contributing to this push for a brighter world. “Do you have a loyalty card?” It’s a common question, in many variations, asked at cash registers across the country. How customer loyalty programs affect consumer behaviour, as well as their impact on a company’s bottom line, is of great interest to Alina Nastasoiu, Assistant Professor, Marketing, DeGroote School of Business. Given the wide reach of loyalty programs available to consumers – a 2017 industry report by Colloquy reveals there are 3.8 billion loyalty program memberships in the U.S. and 175 million in Canada – the research is essential from several angles. “We need to understand how consumers engage, or fail to engage, with these programs. Also, how these programs should be designed to ensure they are good investments for companies, and are effective in forging strong relationships with consumers,” says Nastasoiu. One key area of her work involves the study of point redemption, or lack thereof. 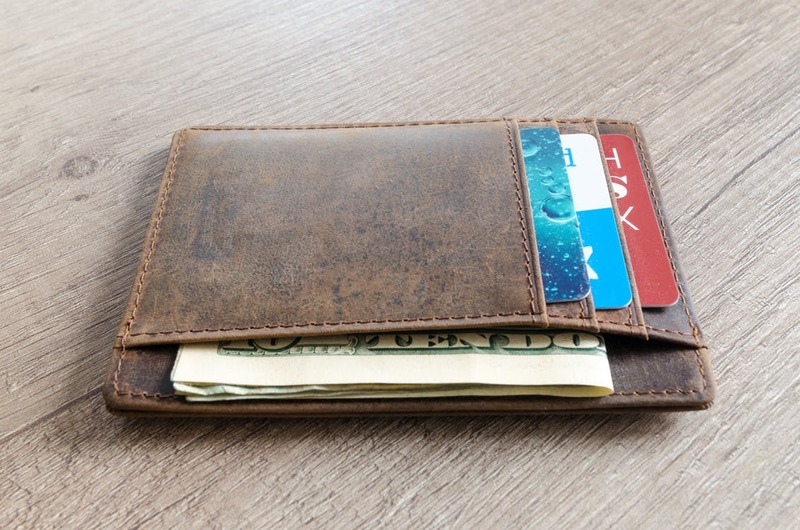 Nastasoiu is intrigued by a Colloquy finding that the average U.S. household fails to cash-in about a third of the loyalty points it collects. Using secondary data, she learned that refraining from spending loyalty points is actually a conscious choice among consumers. It’s unaffected by reward availability, point expiration, or disengagement with a given program. Interestingly, Nastasoiu determined that consumers value loyalty points more than regular currency – at least in lower amounts. As a result, they are more likely to spend money and save loyalty points. While investigating the effectiveness of retail loyalty programs, Nastasoiu also discovered that 70 per cent of participants respond by spending more money, while 30 per cent respond by becoming more sensitive to promotions offering bonus points. Finally, her research has shown that when choosing between a smaller reward, available immediately, and a larger reward, available later, participants who imagine they will use loyalty points to pay are more likely to choose the distant reward. This is compared to participants who imagine they will use money to pay. 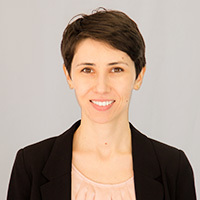 Currently, Nastasoiu is expanding her research by examining how consumers react to the implementation of individually-targeted promotions or personalized coupons, based on their history with a company. She is seeking to answer questions such as: Do consumers learn to anticipate promotions? Do they try to strategize to increase their chances of receiving an incentive? “These are important questions,” she says, “because depending on the answer, businesses will design different types of algorithms that implement these individually-targeted promotions. “My research is ultimately trying to say something new about the way in which people behave, to help us understand ourselves better,” she concludes. Alina Nastasoiu came to DeGroote from Ivey Business School in 2016, where she earned a PhD in Marketing. Her primary area of expertise is “loyalty programs” – a common corporate tool that rewards repeat customers with exclusive perks and bonuses. More specifically, she’s interested in studying how these programs change consumer behaviour, as well as how they impact a company’s bottom line. In the classroom, Nastasoiu favours illustrating new concepts by relying on examples that are already familiar to students. She’s also a keen supporter of experiential education, as well as enhancing teaching and learning outside the classroom.